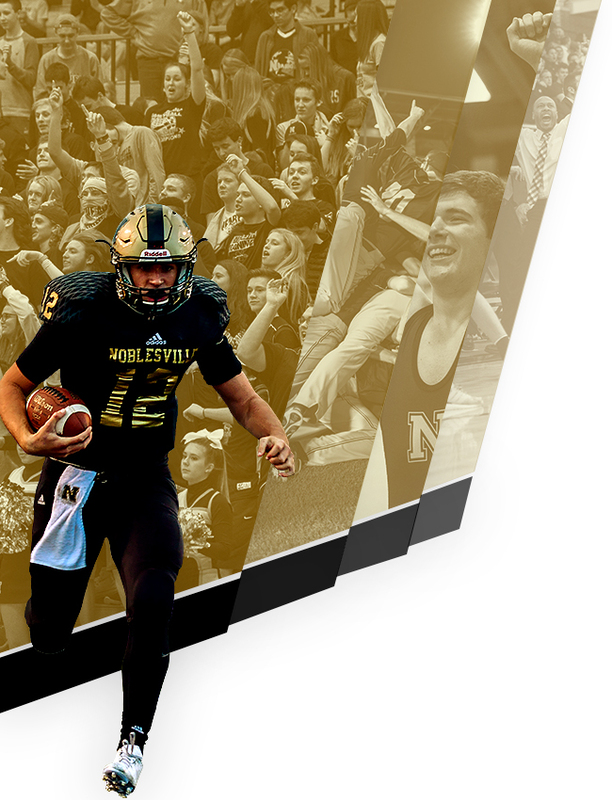 Noblesville Millers Varsity beat Avon 7-3 on Thursday. Noblesville Millers Varsity got things moving in the first inning. 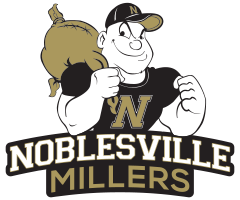 An error scored one run for Noblesville Millers Varsity. 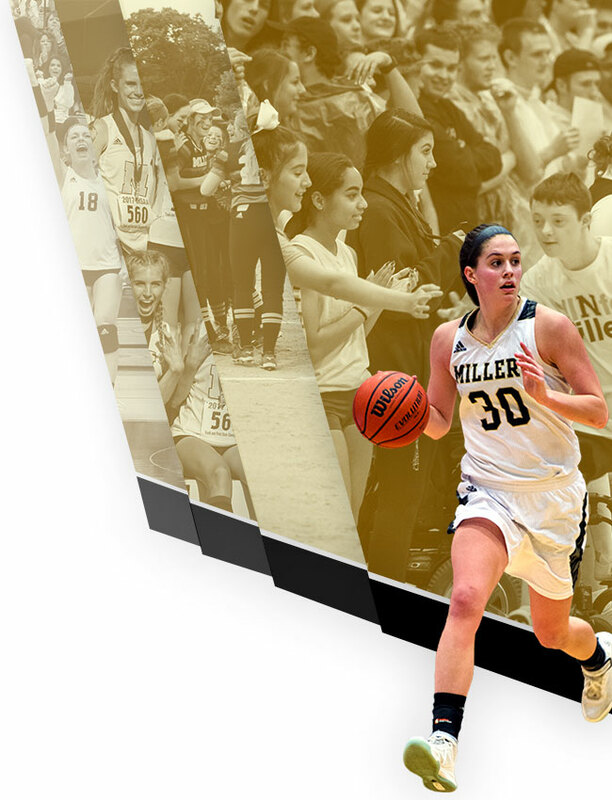 Tyler Owens was credited with the victory for Noblesville Millers Varsity. He lasted five innings, allowing seven hits and two runs while striking out three. Kade Gorman and Zach Gruver entered the game out of the bullpen and helped to close out the game in relief. Gorman recorded the last four outs to earn the save for Noblesville Millers Varsity. Conner Madding took the loss for Avon. He lasted four innings, allowing three hits and six runs while striking out three. Jackson Ramey went 2-for-3 at the plate to lead Noblesville Millers Varsity in hits. Noblesville Millers Varsity didn’t commit a single error in the field. Cooper Miles had the most chances in the field with eight. Avon scattered ten hits in the game. Connor Albert, Kyren Power, and Luke Shayotovich all managed multiple hits for Avon. Albert led Avon with three hits in three at bats.